Kids want to create huge things. 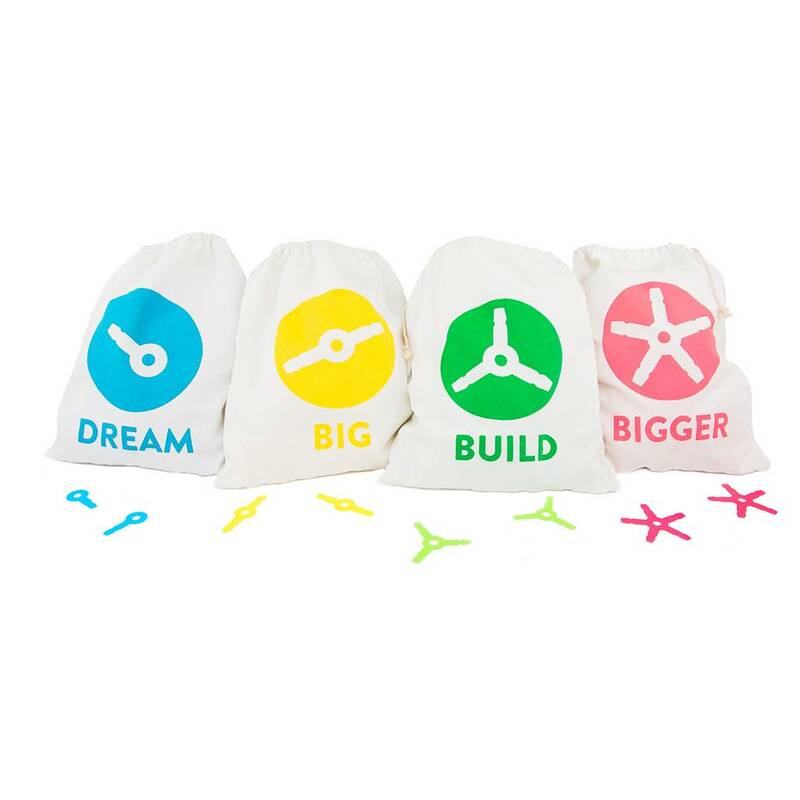 With the School kit, a lot of kids can build huge at the same time. 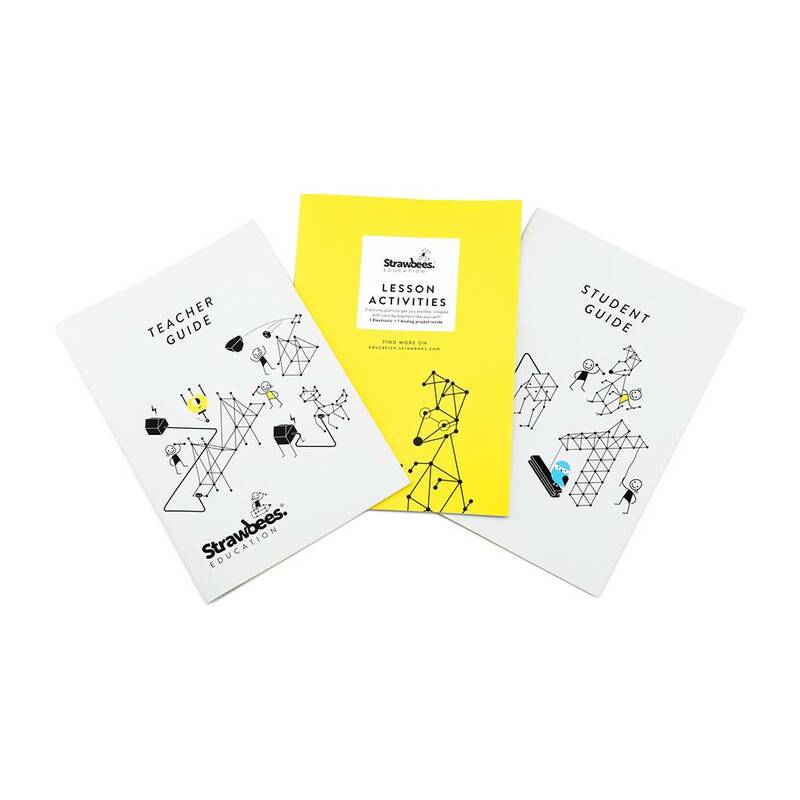 It also includes epic lesson plans, and you can also download even more teacher created lessons. Kids want to create huge things. With the School kit, a lot of kids can build huge at the same time. It also includes epic lesson plans, and you can also download even more teacher created lessons here. We also have some cool maker activities including LittleBits, LEGO Mindstorms, MicroBit and Makey Makey! 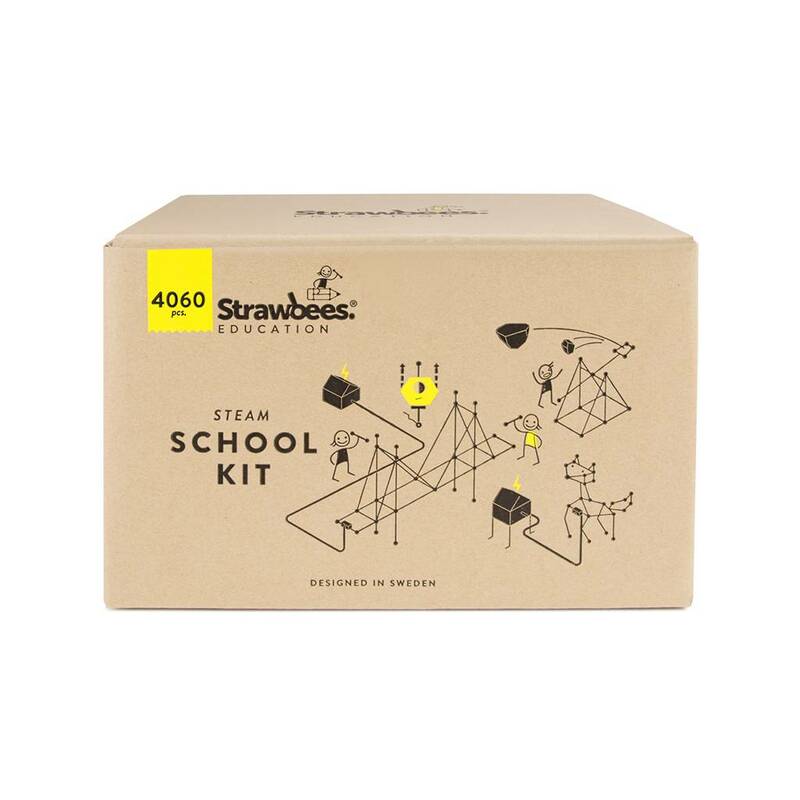 Our STEAM School kit is a favorite in classrooms, maker spaces and science centers around the world, The kit provides enough pieces for large groups to build many giant projects! 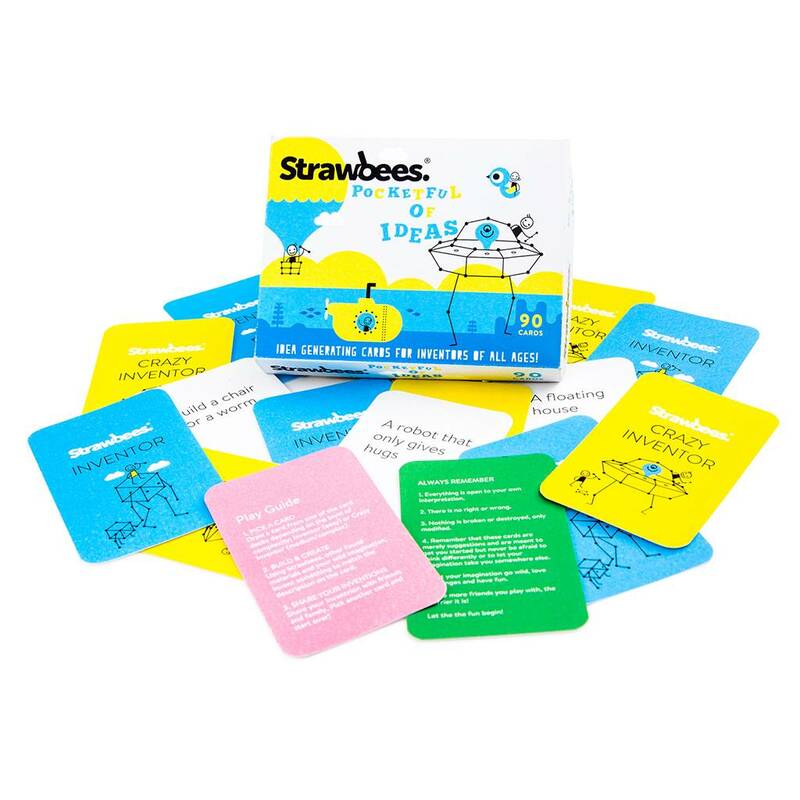 This kit consists of 4000 + sorted pieces, educational guides, and a Pocketful of Ideas card deck for a burst of inspiration. 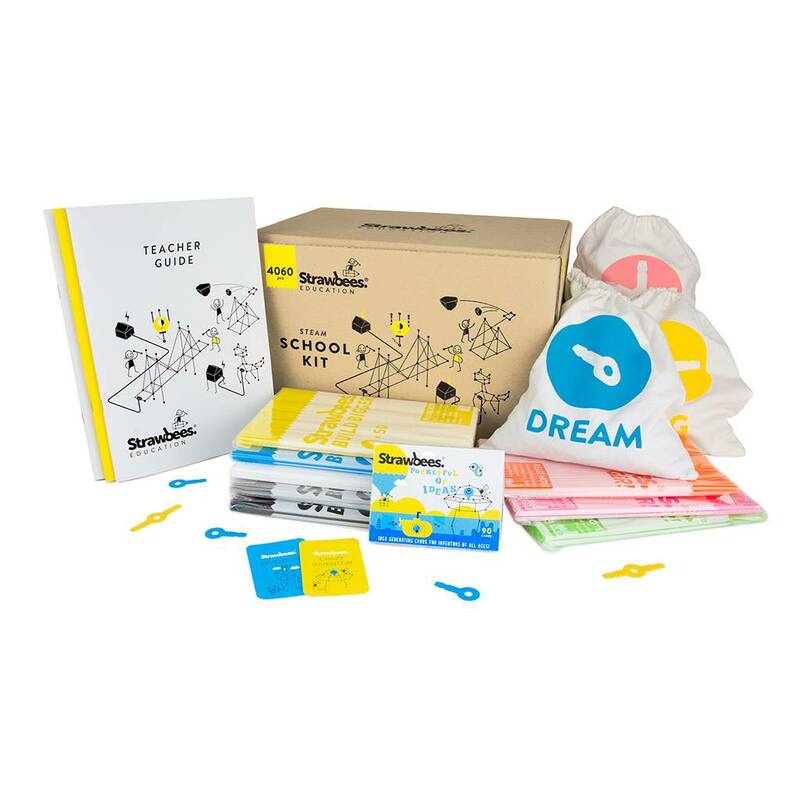 Immerse your classroom in project-based learning exercises with bridge building challenges, constructing tetrahedral kites, the egg drop, and much more!